Catherine Rampell: What, Exactly, is Trumponomics? Washington Post opinion columnist Catherine Rampell joined me to help us better understand Trumponomics, the recent GDP numbers — and whether bad economics might just be good politics. Catherine Rampell Bonus Q: Do Tariffs Ever Make Sense? Chris Riback: Catherine, do tariffs ever make sense? 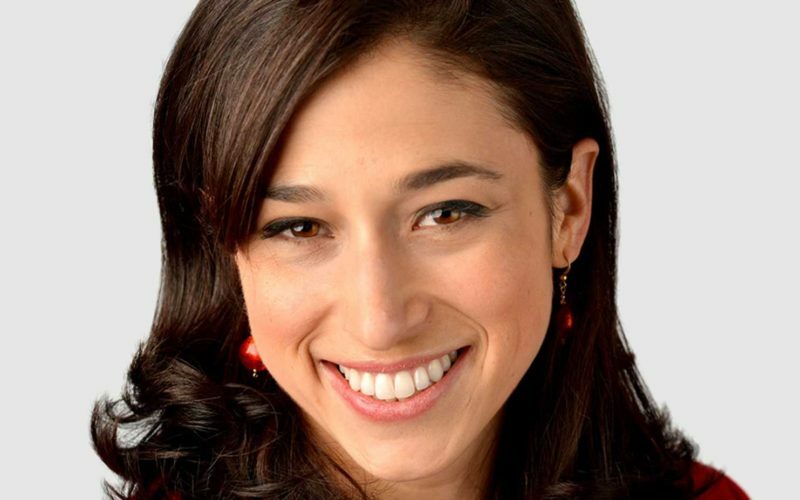 Catherine Rampell: I guess you could argue that there might be some narrow national security interest in tariffs, but I think it would have to be very, very narrow. I know that they’ve been used before for uranium for example, or other kinds of very highly specific national security purposes. Of course Trump has used the statute that allows tariffs for national security reasons for lots of bogus reasons, like on steel and aluminum. So I guess that would be the strongest case, but even that I’m not sure about. There might be other better policy solutions to address whatever problems might be there in terms of getting nuclear material, or whatever. Generally speaking, free trade is a good thing. We have mechanisms to deal with countries that are abusing the trading system. Those are existing mechanisms like the WTO, as well as the possibility of banding together with our allies through things like TPP, if we want to deal with China, for example. So there are lots of much better tools that do not have the same kinds of downsides, of which there are many, that tariffs would cause.